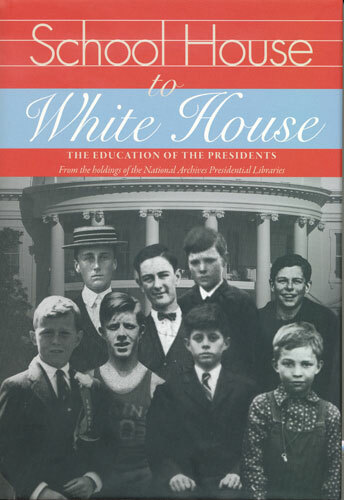 Meet our nation’s Presidents when that title was still only a dream through memoirs, scrapbooks, and letters that reveal the wide range of formative experiences of the Presidents. 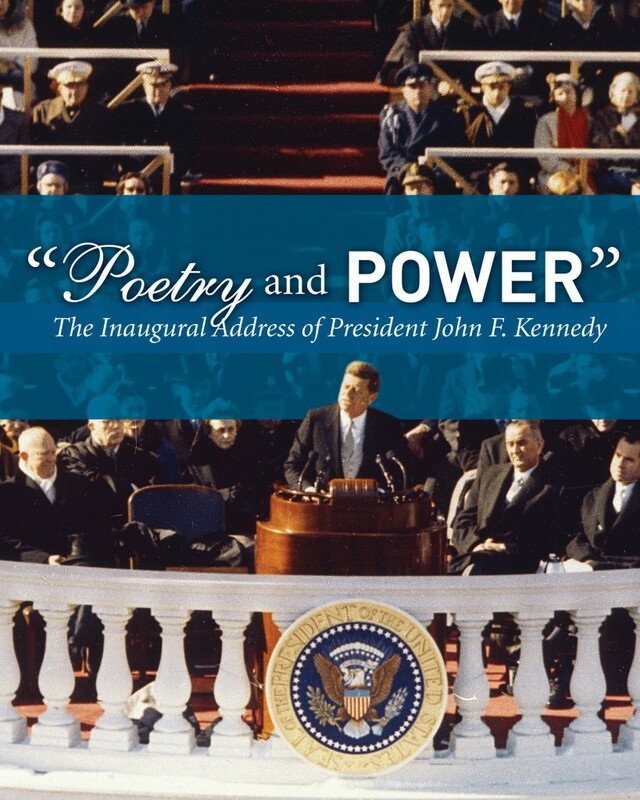 Discover the process behind crafting one of the most famous speeches in American history: President Kennedy’s inaugural address. Based on an exhibition at the John F. Kennedy Presidential Library and Museum.